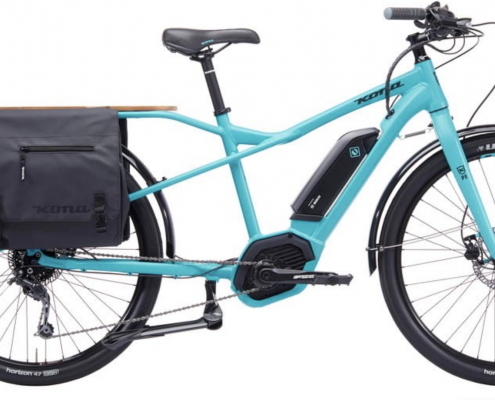 The electric bike (eBike) industry is one of the fastest growing sectors across the world. 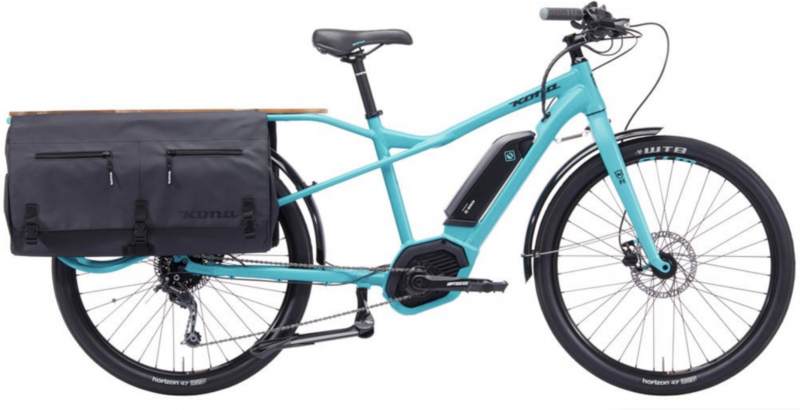 Navigant Research predicts global eBike sales will increase from 2016’s sales figures of $15.7 billion to $24.3 billion in 2025. 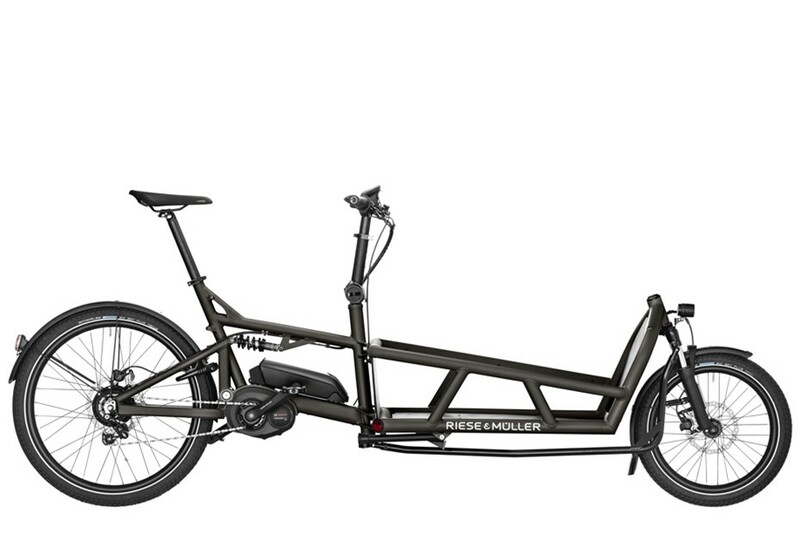 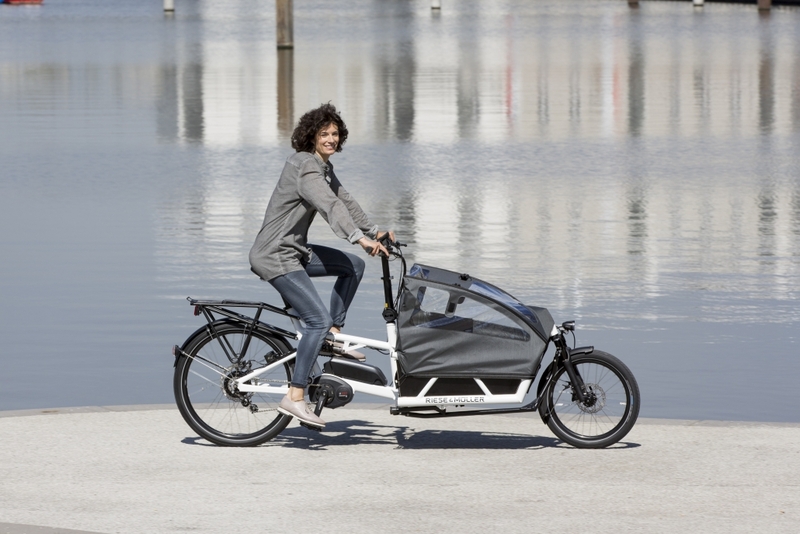 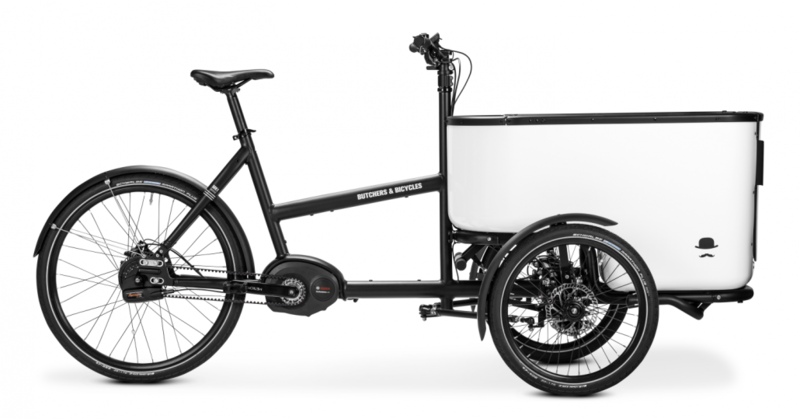 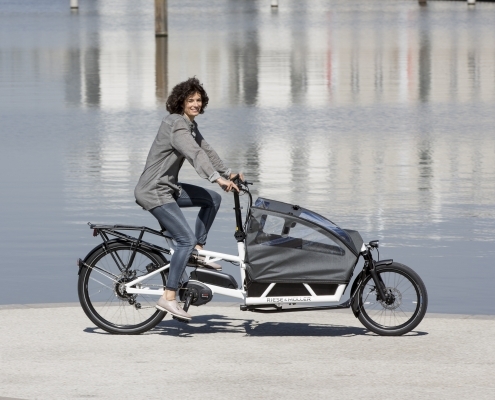 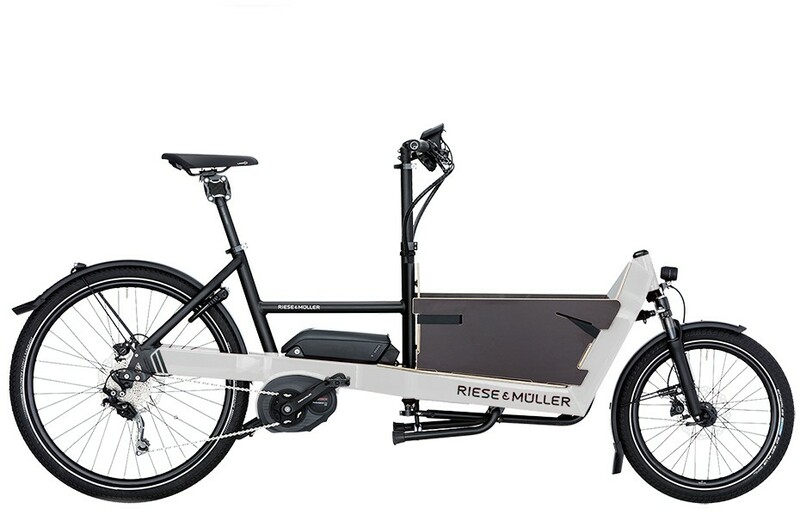 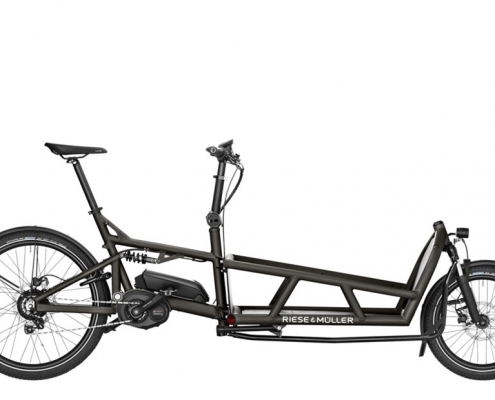 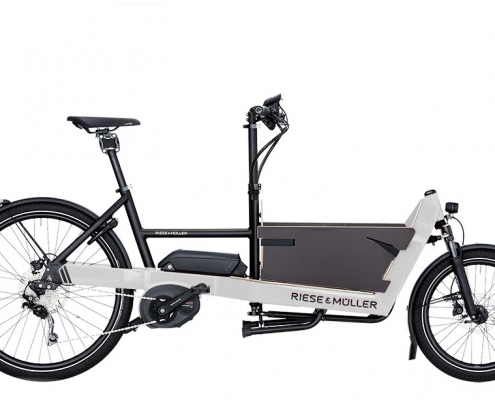 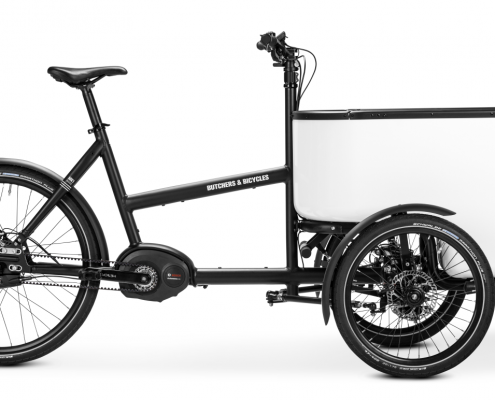 Bikes have been around for just over two centuries so what has caused this ‘sudden’ sales boom and in particular the increased demand for cargo eBikes? 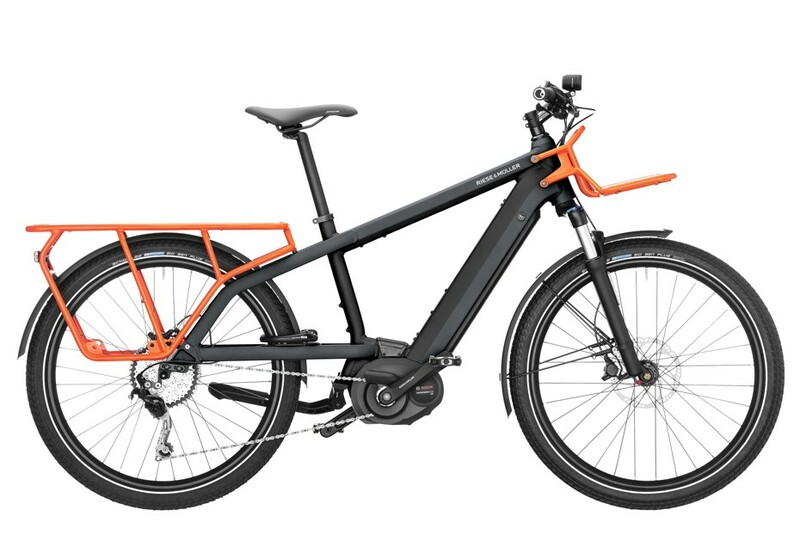 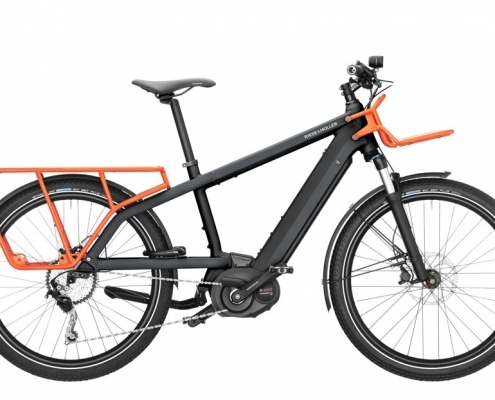 Since its inception in 2011, demand for John’s eBikes has nearly doubled every year.